Of course not! 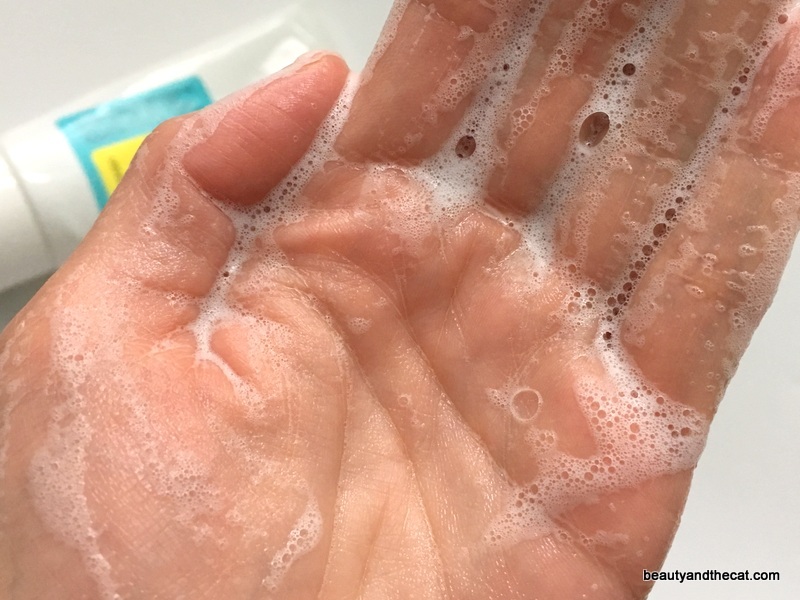 There are lots of enjoyable low-pH cleansers. I just wanted a clickbaity title and it worked because you’re here, aren’t you? Maniacal laugh. However, these particular low-pH cleansers by COSRX and Acwell are low joy in my book because they’re on the clinical/medicinal side. Perfectly functional though, and depending on your preferences, worth checking out. I’ll review the COSRX first because it’s a straightforward foaming cleanser. The Acwell has some unusual qualities (even GRIT-grabbing qualities) that make it worthy of a longer discussion. 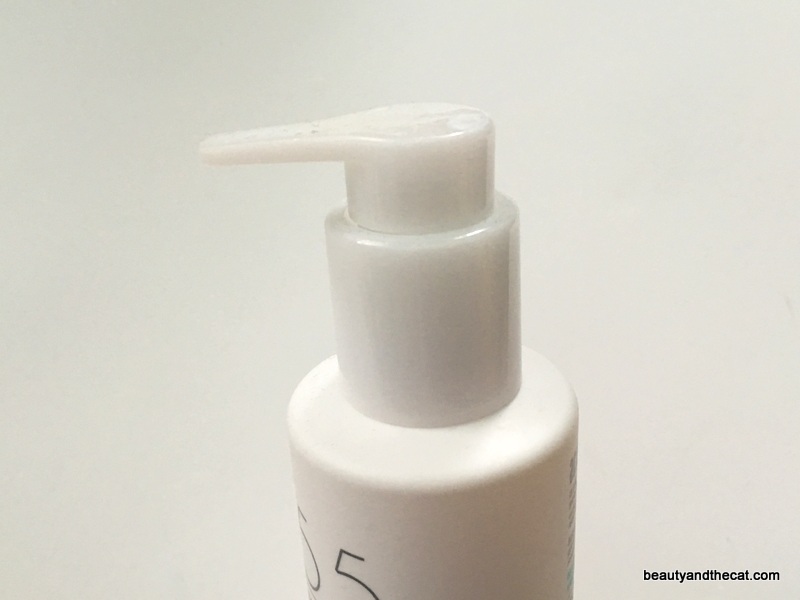 I’d be remiss if I didn’t point you to Fiddy Snails’ thorough review because Fiddy played a role in the development of this cleanser, testing a pre-launch version before it was released. She tested the pH at about 5.5 and COSRX advertises it as pH 5.0-6.0. Based on the directions on the tube, I used this purely as a foaming cleanser on wet skin (i.e., as a second cleanser at night, as my only cleanser in the morning). Purely as a foaming cleanser, it’s terrific. It’s your typical clear, liquidy gel and runs easily (a little too easily) out of the tube. A tiny amount lathers up easily into light, frothy bubbles. It rinses cleanly without leaving my dry skin feeling stripped. Skin does feel “cleaner” than, say, Hada Labo Gokujyun Foaming Face Wash (in the pump bottle). That makes sense because based on the marketing and star ingredients–tea tree oil, BHA (in the form of betaine salicylate), removing sebum–this cleanser seems targeted at acne-prone and oily skin. Nonetheless, my dry skin got along just fine and didn’t dry out more than normal while I was using it. Commonly priced at $10-12 for 150 ml (see Melody Cosme and Wishtrend), it’s a good value, too. The one reason why I won’t repurchase is the strong scent of tea tree–one of my least favorite scents. It certainly perks me up (Good Morning, indeed! ), but I don’t like the medicinal feel and never got used to it. Strictly utilitarian. 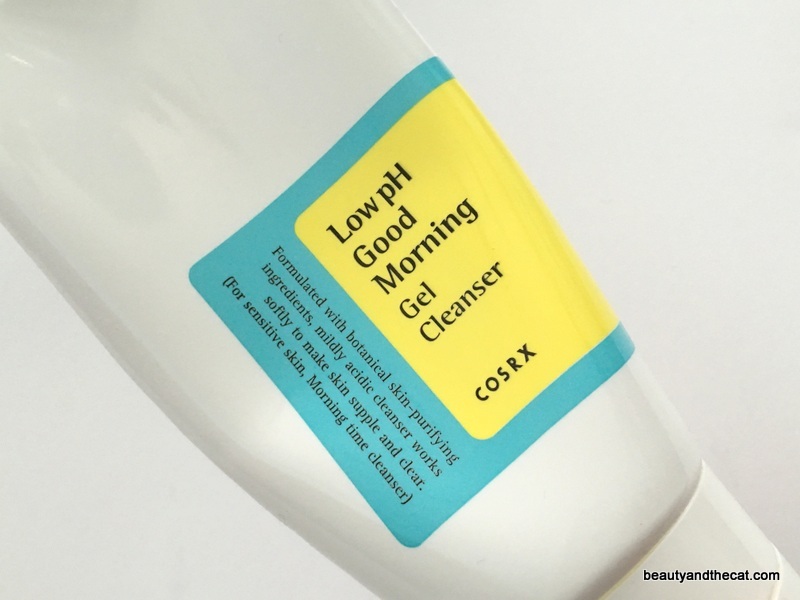 Bottom line: COSRX Low pH Good Morning Gel Cleanser is a solid, no-frills foaming cleanser if the tea-tree scent doesn’t bug you. 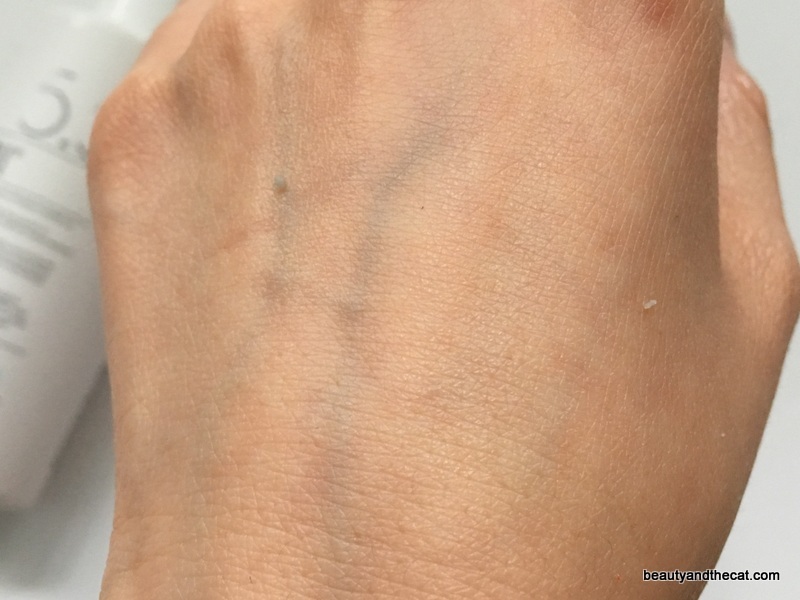 I’d be remiss if I didn’t point you to Margaret of Melody Cosme‘s review because it basically alerted the world to this cleanser’s grit-grabbing possibilities. Before her review, I disregarded the cleanser because I’ve been about that #foaminglife as much as I’ve been about that #lowphlife. Foam with extra foam please! Yeah, I know that it’s not necessarily true, but I’ll admit that I’ve come to equate bubbles with cleanliness. So even though this boasts a pH of 5.5 (I didn’t test this myself, but Vanity Rex tested it at closer to 5.0), the bubble-free aspect immediately turned me off. But the enticement of grits–GRITS!!! !–was too great, and I gave in to my curiosity. Lo and behold, on my very first try, GRIIIIIIIIIIITS! How to get grits with this? Basically, use this as you would an oil cleanser or a peeling gel/gommage: apply large globs onto dry skin, massage into skin for a minute (you’ll feel the cleanser begin to evaporate and skin begin to dry), and keep massaging some more–friction is good–until you feel balls of product and skin AND GRITS. Then rinse with water. If you can still see/feel wet cleanser on your skin, you haven’t massaged long enough! 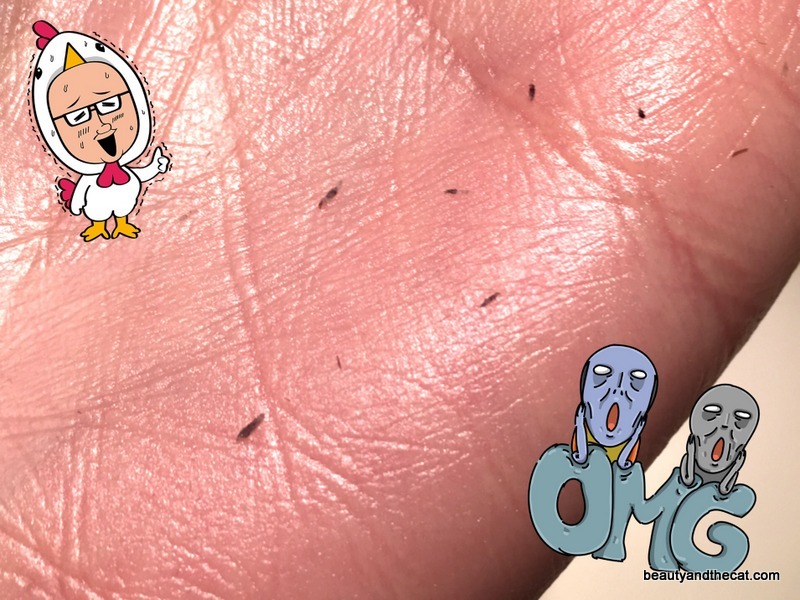 How do I know they’re grits and not just regular dust/dirt/makeup? First, the black grits are often part of a translucent plug or have a translucent end. Second, I’ve gotten grits on makeup-free skin. 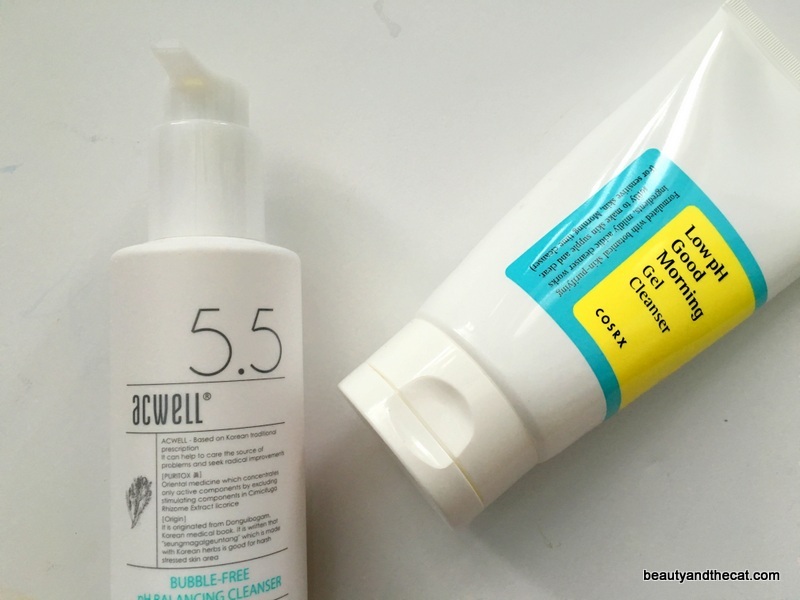 Third, I’ve only gotten grits the first time I used the Acwell cleanser and when I use it after a few weeks of disuse (i.e., when enough time has passed for more clogs to form). If I use it too soon after I’ve gotten grits, all I’ll get are the colorless balls of product/dead skin shown on my hand. Sorry, TMI but soooooo gratifying. It can actually be used as a first cleanser (in place of an oil cleanser), but my favorite time to use this is in the morning, in lieu of my usual foaming cleanser. I prefer using it on makeup-free skin because (1) I wear super-waterproof makeup and only trust an oily cleanser to dissolve it and (2) without makeup, I can get a clear picture of what the cleanser has drawn out. Beware of overexfoliation though! In addition to the heavy physical exfoliation, it has a chemical exfoliant (BHA in the form of salicylic acid). I’ve rubbed this a bit too long and accidentally rubbed the sensitive skin on my nose raw and red. 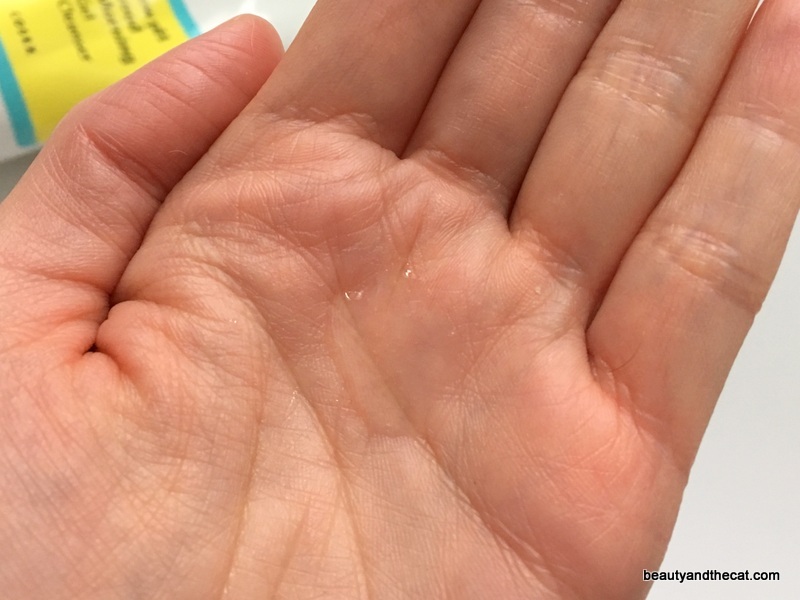 Also, even though skin feels really smooth immediately afterward (same as after a peeling gel such as Cure Natural Aqua Gel), I sometimes develop flaky skin–especially around my nose–the day after, yet another sign of overexfoliation. 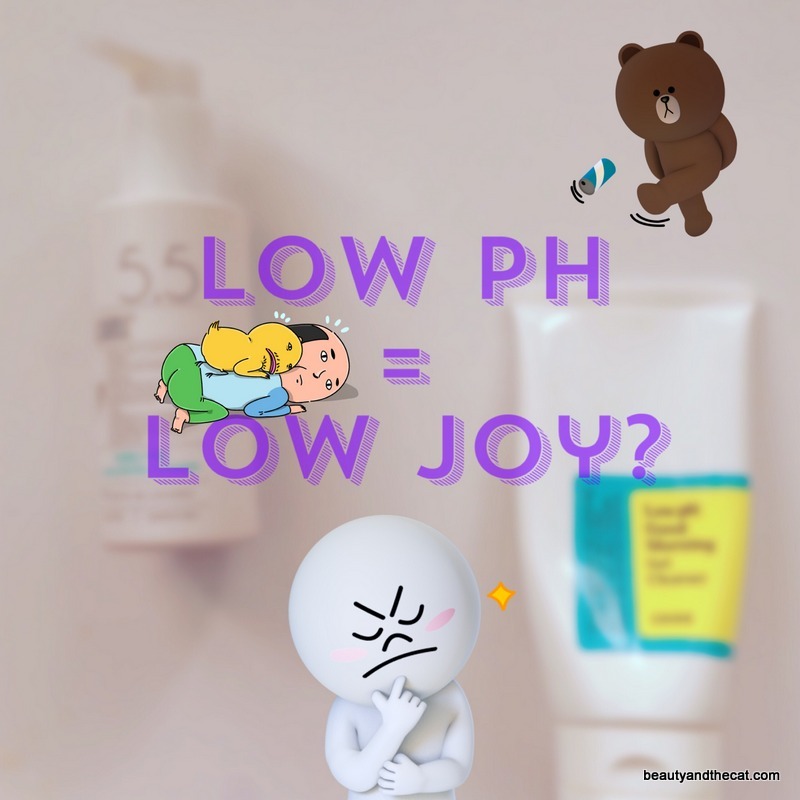 So why is this cleanser low joy? The consistency is heavy and gluey and drags on the skin (although initially slippery), and the smell is strongly chemical in a keep-away-from-children way–far from the yuzu that it supposedly is. And as a replacement for a foaming cleanser (applied on wet skin), its lack of foam is a real negative. It’s like massaging clear stuff on, adding more clear stuff because it doesn’t spread well and you can’t really tell whether it reached every nook and cranny, and then hoping you rinsed off every bit of clear stuff. Ugh. To its credit, skin does feel clean (and occasionally slightly dry) after rinsing. 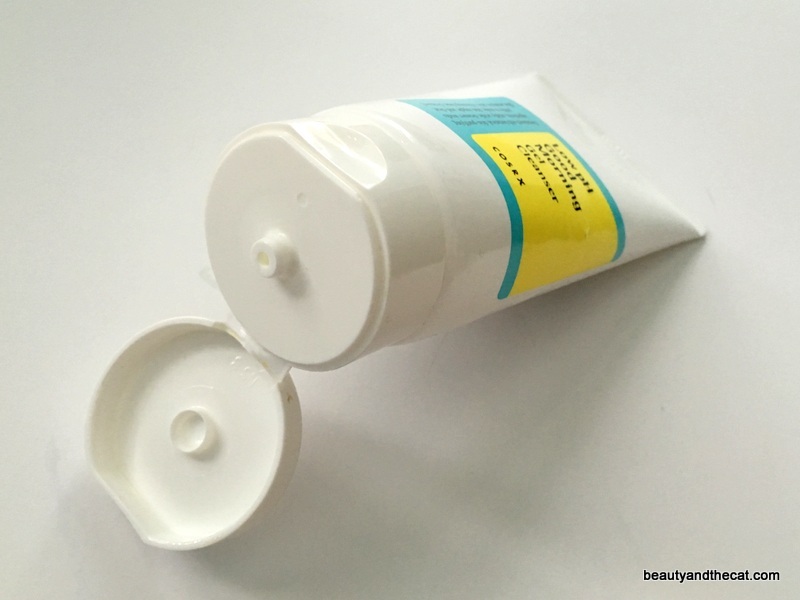 I’ve used this to remove mineral powder makeup, and it seems to do a good job. At $22 for 150 ml on Melody Cosme, using this as a regular cleanser might be uneconomical anyway considering how much I use when I use it as a foaming-cleanser replacement. However, it’s fairly inexpensive if thought of as an occasional special treatment (like a mask or peel), which is how I now exclusively use it. I probably won’t repurchase this cleanser because of the scent and consistency, yet I puzzle over what other product could pull out grits this well in one step. So who knows, I may very well repurchase this despite the low joy! It’s that good! 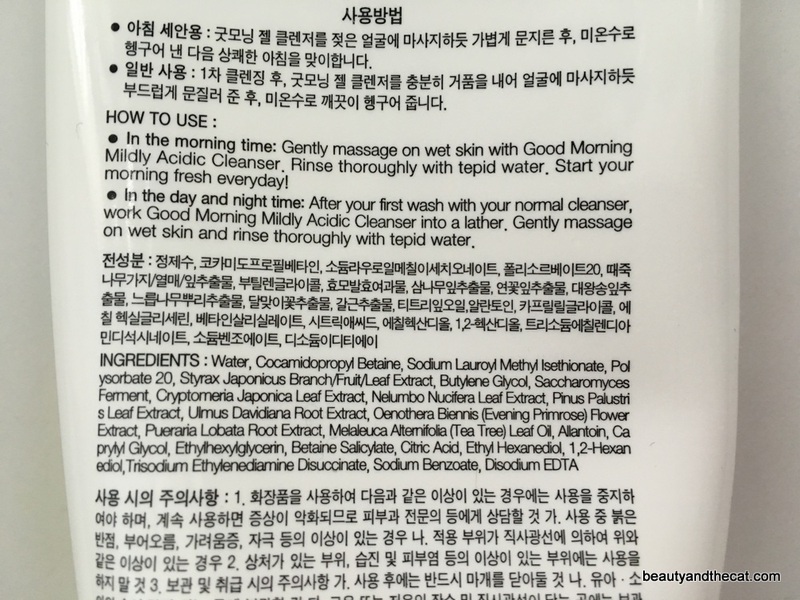 UPDATE: Margaret of Melody Cosme commented that this cleanser resembles a pool cleanser. (Fanserviced explained Korean pool cleansers here.) This would be the only pool cleanser I’ve tried, so maybe other pool cleansers can pull out grits just as well? Let me know if you’ve tried one that does and which one. 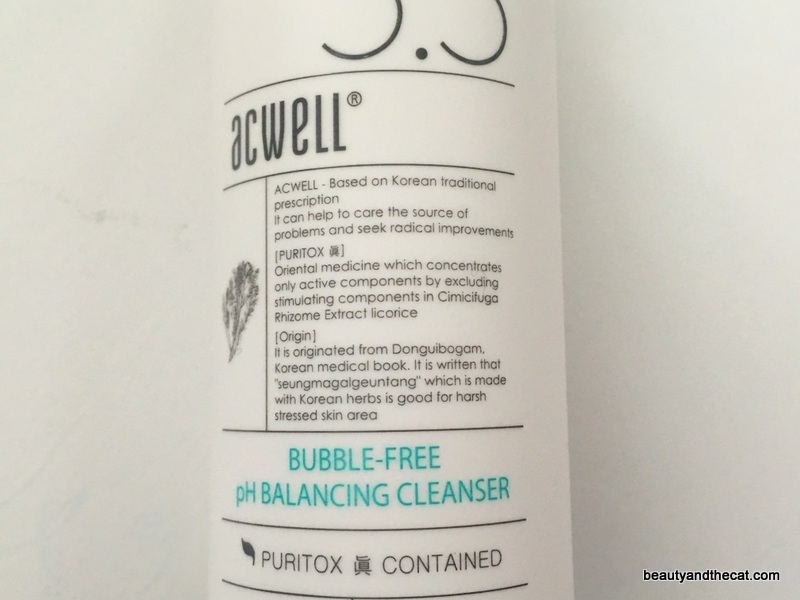 Bottom line: Acwell 5.5 Bubble-free pH Balancing Cleanser is effective as an occasional grit-grabbing treatment. 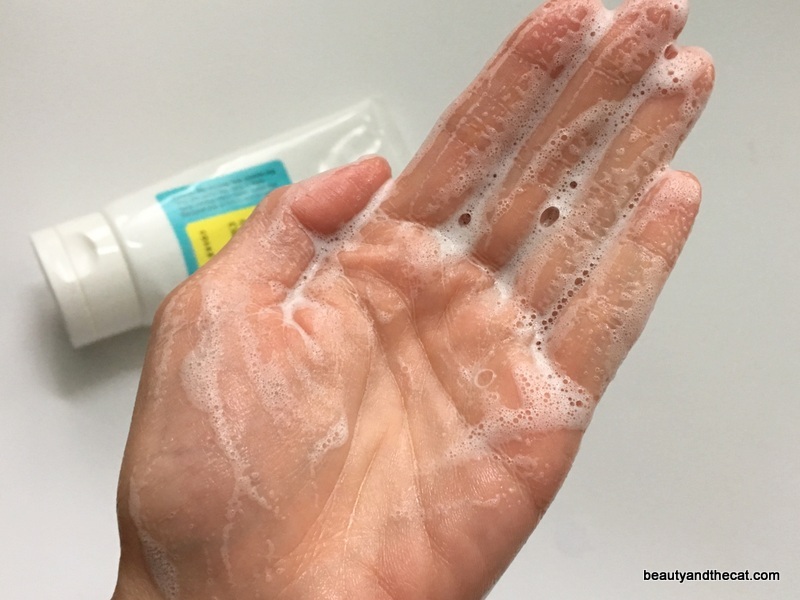 As a daily cleanser, its bubble-freeness, potential for overexfoliation, gluey texture, and chemical scent have me reaching for other cleansers instead. I love the cosrx because it has never stung, even when it’s at its worst flare up! And I always think the Acwell is going to dry or irritate me because of the alcohol but it never does! Also even though I am fussy about smells, neither scent bothers be exactly because they are medicinal or herby:) does the smell of sulwhasoo’s oil cleanser bother you? I haven’t tried the oil cleanser, but the Sulwhasoo scent in general isn’t my favorite (don’t like ginseng). Sounds like we have opposite scent preferences! I run away from anything medicinal or herby :”D I tolerate the scent in the Sulwhasoo overnight mask though because it’s somewhat light and the results are so good. I have oily skin and my favorite is Ciracle Tea Tree Anti-Blemish Wash — to me it is so much better than cosRX’s good morning (I don’t know why cosRX didn’t promote Ciracle, as they own that company). It is very similar and Ciracle’s does smell like tea tree (I know you don’t like that scent). Giant size *and* pump bottle?! ::thumbs up:: I’ll personally avoid it because of the scent, but I’m glad you brought it up in case others are looking for other options. I’ll have to put this one on my list! How do you avoid over exfoliation? I seem to be battling a never ending vicious cycle with this right now. I first use a oil cleanser then I go in with the cosrx. However, my skin will flake. It definitely doesn’t flake as much as it did before I began double cleansing (it’s only been 1 wk for me). 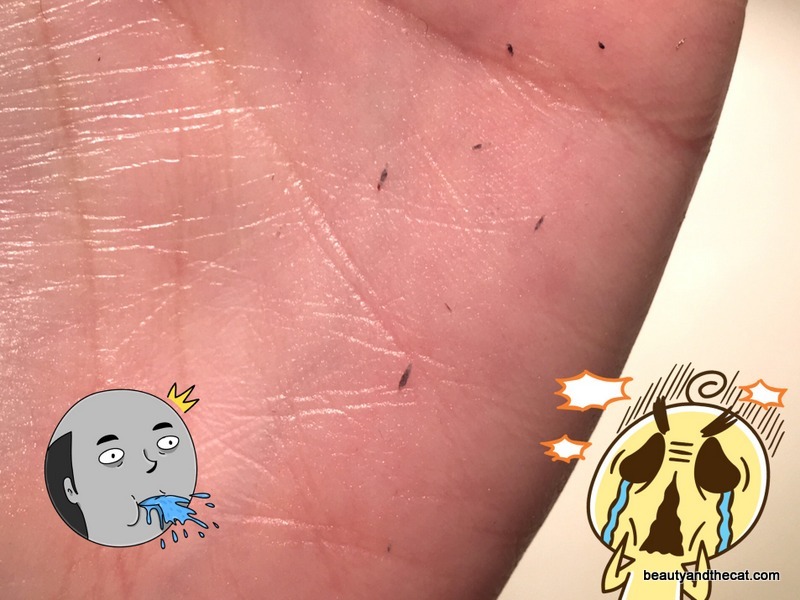 My forehead constantly peels. Basically I need major help but I feel like my story about my skin is way too long.